Investment property in California is a great source of income and potential profit for knowledgeable buyers. These properties have a strong potential to increase in value and are a shrewd means of generating wealth and financial security. When looking for California investment property in Orange County and beyond, you'll want an experienced real estate team on your side, like Hakola & Associates. Our over 50 years of experience and knowledge of great neighborhoods and the best opportunities in the Orange County market has given us plenty of familiarity with investment properties. Explore tax-deferred exchange options as a retirement planning strategy. 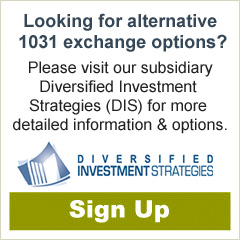 Our knowledgeable and experienced team can help you design and implement a strategy unique to your situation - one that identifies the right investments and assists with the successful completion of a 1031 tax-deferred exchange. Did you know that many of our clients find the option of a 1031 tax-deferred exchange a great estate and retirement planning tool? We know how easy it is to be overwhelmed with today’s tax code and financial rules and restrictions - especially if you’ve held investment property for a long time. You are probably worried about taxes due, wonder if you can raise rents (rent control areas change all the time), and you’d like a better cash flow. 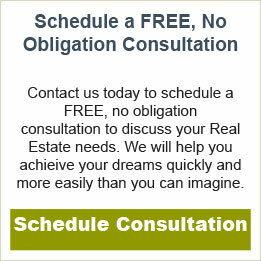 But, before you give up and decide to just simply leave it for your kids to figure out when they get their inheritance, we invite you to let us help you explore your options – we’ve helped hundreds of people just like you make good investment decisions – click here for a free, no obligation consultation. A 1031 Tax-Deferred Exchange allows you to preserve the value of your property investment and can be a powerful tool if administered correctly. A tax-deferred exchange under Section 1031 of the Internal Revenue Code allows the real estate investor to sell an investment property and acquire another ‘like-kind’ property while deferring federal capital gains taxes until later. This lets you reinvest sale proceeds that would otherwise be paid to the government as capital gains taxes.